We understand that no two family law cases are alike, and no two clients are the same. At McGinn Law Firm, we work with each client on an individual basis to gain a full understanding of his or her personal needs and goals. When our clients are fully informed as to their rights and options, they are much more able to make important decisions concerning their critical family law matters. At McGinn Law Firm, we return telephone calls promptly and we are very accessible to answer your questions and to render timely advice. We also provide regular updates on the progress in your case. It is nearly impossible to determine up front how much a family law case will end up costing you because the facts and circumstances are different in each situation. The more issues you are able to agree upon the less you will spend in legal fees and costs. However, if your case is contentious and it proceeds to trial, we will be prepared to advocate your position and will strive to keep your costs reasonable. At McGinn Law Firm, we provide representation in a variety of family law cases including the following matters. 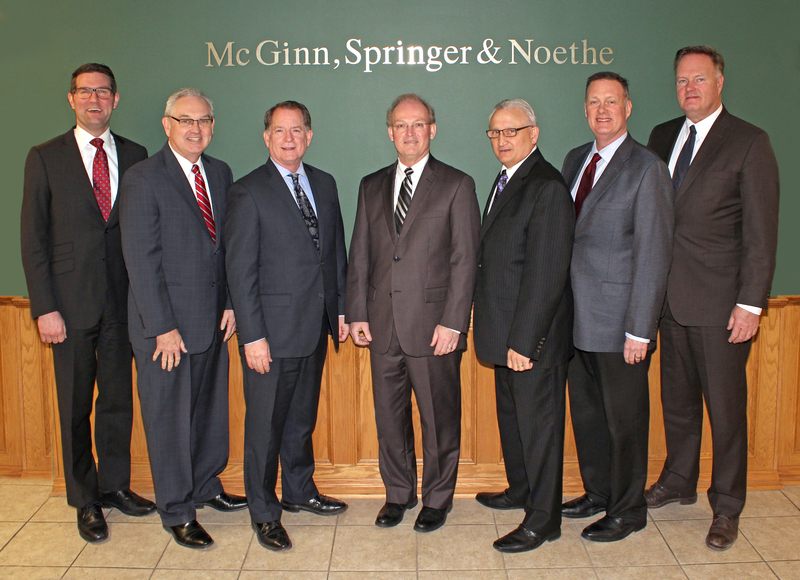 If you are facing a family law issue, contact the McGinn Law Firm today at 712-227-5885 to schedule a FREE initial consultation.